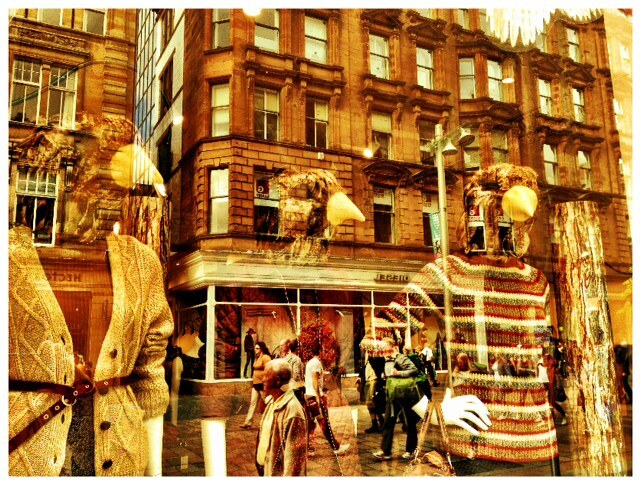 This entry was posted in Glasgow images and tagged City Centre Glasgow, Fashion, odd. Bookmark the permalink. That’s a fantastic picture, creepy but lovely.